October is the perfect time for pumpkin recipes! 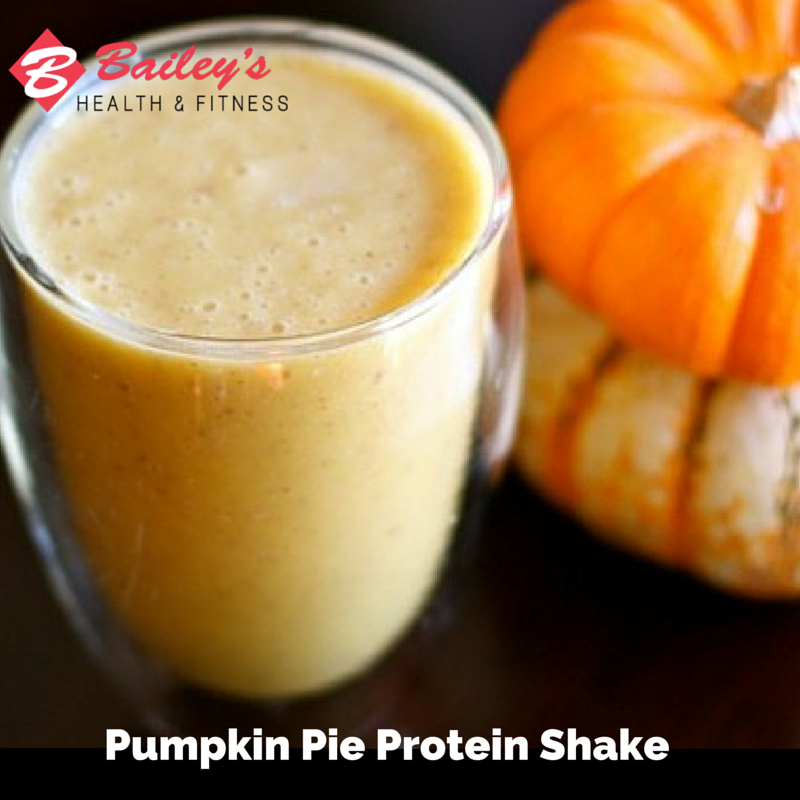 Try this delicious recipe featuring our Rule 1 Vanilla Protein Protein Powder! As we welcome October and Halloween, pumpkin flavors are perfect for spicing up the festive fall season. 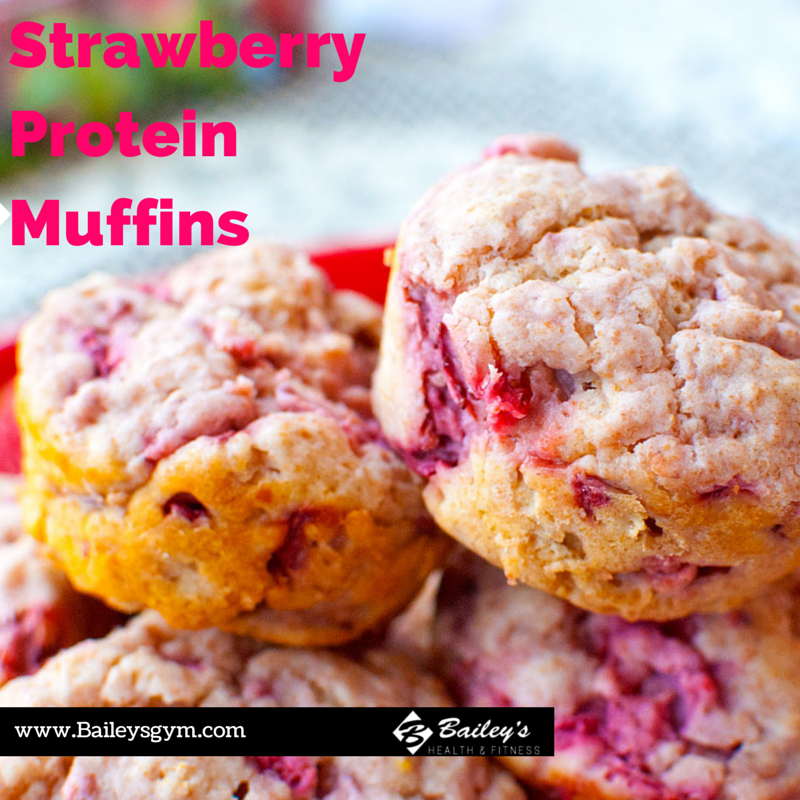 Try this delicious recipe pre or post workout for a sweet treat that is completely guilt free! When it comes to balance we must keep in mind that is considerably important to focus and prioritize on what matters in our lives and put those items top on our “todo” lists. In the midst of juggling work, family, friends, daily stresses and distractions, it is often challenging to find the time to focus on our health goals. So, how do we create positive adjustments in our lives? Here are a few ways to initiate energy-giving habits and balance a healthy lifestyle with a tight schedule. The key to success is found in our daily actions and routines. We consciously make decisions everyday which become mirror images of our lives. If you feel off balance, stressed or far from goals, it may be time to simply shape new habits and different choices of the ones you’ve become comfortably accustomed to. According to author, Charles Duhigg, writer of The Power of Habit, it is imperative to establish new subtle habits that stick when looking for long-term changes. Duhigg’s theory suggests this can be accomplished in three easy steps. “A cue can be a particular time of day, a certain place, the presence of certain other people, a particular emotion or a preceding behavior that has become ritualized,” states Duhigg. For example, you can play with a variety of routines or patterns that incorporate friends, family, careers and workout schedules until you find one that fits your specific lifestyle. Whether this is joining classes at a local gym to keep you motivated and held accountable for, squeezing in a workout before you begin your day or simply changing the people you surround yourself with, begin to move outside the comfort zone and explore your options. Find a “cue” that will benefit you and help you achieve your goals. Surround yourself with motivating and inspiring people. Sometimes it’s best to take a moment and reflect on your life and the relationships it is built on. What do the people you associate with have you feeling, thinking, saying and how do they have you acting? If you are reevaluating any negative relationships you may need to separate yourself and make room for the positive in life. Find simple pleasures that provide you with instant gratification, whether it be taking a warm bath, scheduling a massage session, a relaxing Skype date session with a friend or workout class you enjoy. Learn to focus on what truly matter and let go of distractions. Duhigg states, “You need to recognize what the cue and reward are and then find something else that delivers a similar reward.” For instance, if you notice that the fatigue from a long work day (cue) leaves you feeling tired and missing the gym, schedule an AM workout with a friend before work. You will feel energized and accomplished all morning, helping you to perform better in the work environment. Leave your clothes and iPod next to your bed the night before so you are ready to hit the gym in the morning! If stress if a “cue” for you and you tend to reach for fast-food when you are on the go and pressed for time, practice premaking meals to take with you to always have healthy food option on hand. When it comes to forming habits with exercise it’s just as simple. Find something you can do that you genuinely enjoy and fits into your routine. 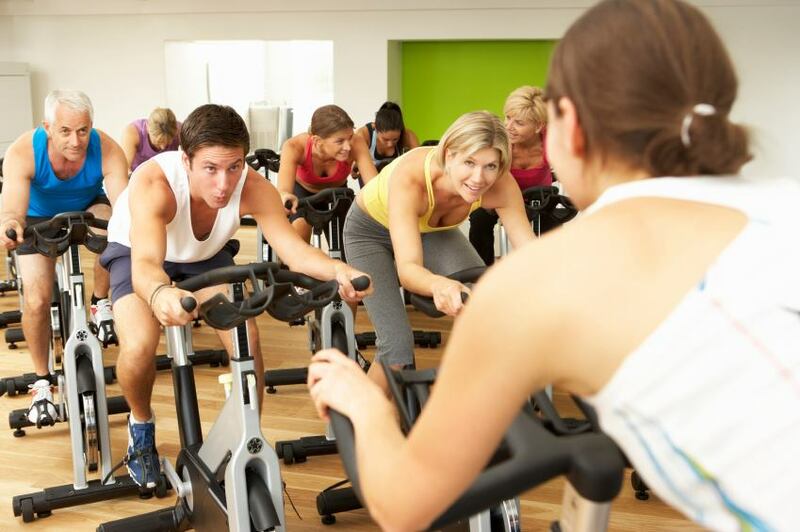 For example, if you wish to add in cardio to your training program but are not a fan of running in place on a treadmill, find innovative ways to increase your aerobic activity by trying out new activities such as biking, hiking outdoors or joining group classes. According to the Cancer Research Centre at UCL Epidemiology and Public Health, it takes an average of 66 days to shape a habit. When it boils down to making positive changes and forming balance in your life, focus all of your energy on making that change. There are going to be many variables standing in your way. Expect that! Whether it be school, your long job hours, children or the fear of leaving a comfort zone, wasting time worrying about reasons why things may not work will never help you become the individual you are fully capable of becoming. You surely will have a reason why it may not work, but it’s all about finding the many reasons why it can and focusing mentally on how it will benefit you, your life and those around you. Believe in yourself that you can and you will find a way to stick to your nutrition and workout regimen. Whether you think you can or you can’t you are right. More Tips to Keep Healthy When Busy! Premake your meals on the weekend. Store your food in Tupperware in the freezer so it is readily available during the week. Cook a batch of steel cut oats or oatmeal in a large crockpot with fresh fruit at the beginning of the week. 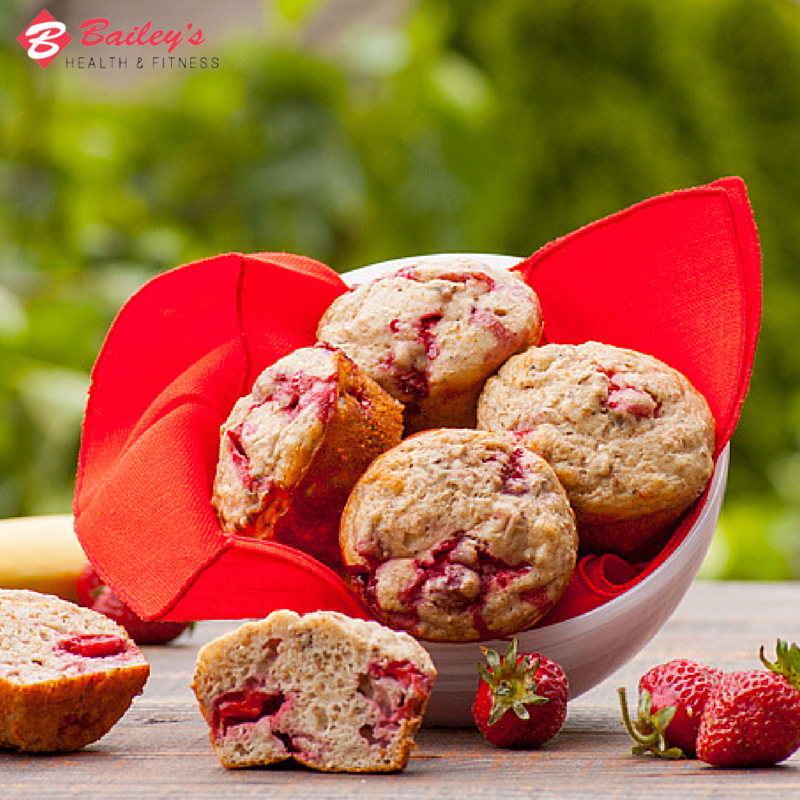 Store the remaining food in the fridge to use on busy mornings! Carry protein shakes and protein bars in your car at all times! You never know when you may be busy and need a healthy snack. Save money by purchasing them at your local Bailey’s Pro Shop! Plan your workouts on a calendar as you would an appointment. Make yourself a priority. You deserve that. Surround yourself with others that have goals that correlate with your own. Leave no time spent on negative energy that will interfere with your plan to stay on track. Duhigg, Charles. The Power of Habit: Why We Do What We Do in Life and Business. New York: Random House, 2012. Print. Lally, Phillippa. “UCL News.” How Long Does It Take to Form a Habit? Colleagues from the Cancer Research UK Health Behaviour Research Centre Based at UCL Epidemiology and Public Health., 4 Aug. 2009. Web. 28 Mar. 2014. Like many of us, you battle a hectic daily routine. Luckily, we’ve learned that the key to juggling a busy schedule is to maintain stable energy levels throughout your day. One important way to boost your metabolism and fuel your body is eating a clean, healthy breakfast when you wake up. This new year, try making your own healthy meals. Here is one delicious pancake recipe to try! 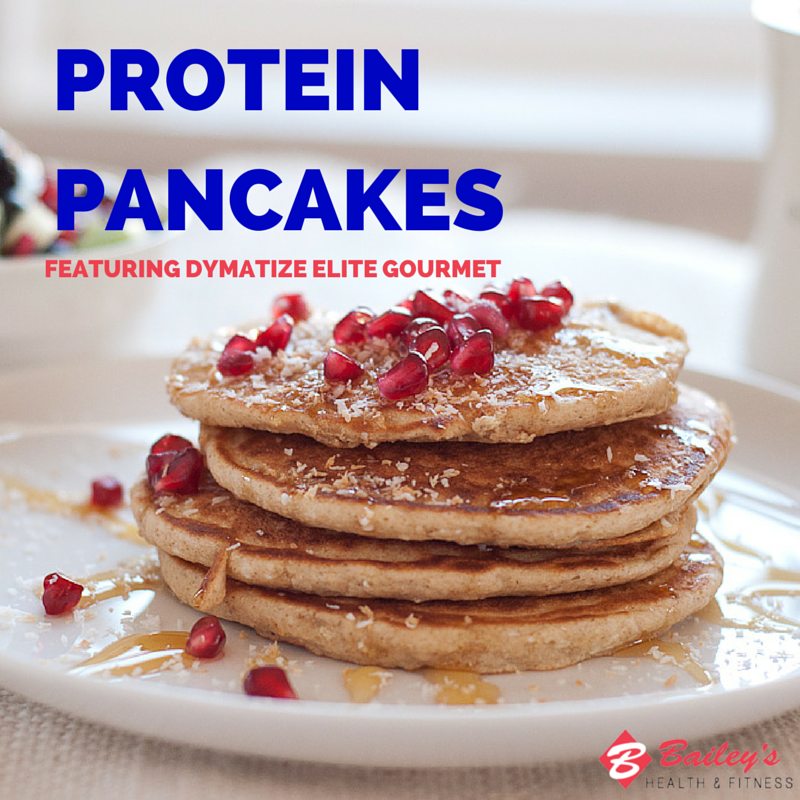 Protein Pancakes to fuel your workout and muscles! 1.While the pan is heating up, in a small bowl, combine the protein powder, baking mix, baking powder, cinnamon and whisk to remove any lumps. 2.Whisk in the egg white, almond milk and vanilla. 3.Cook the pancake(s) for 2-3 minutes on each side, until golden brown. 4. Top with sugar free syrup and fruit if desired and enjoy! 3. Pour batter into five cupcake cases or five individual tins. 4. Bake for about 25 minutes or until an inserted knife comes out clean. Enjoy with Greek Yogurt or organic butter!